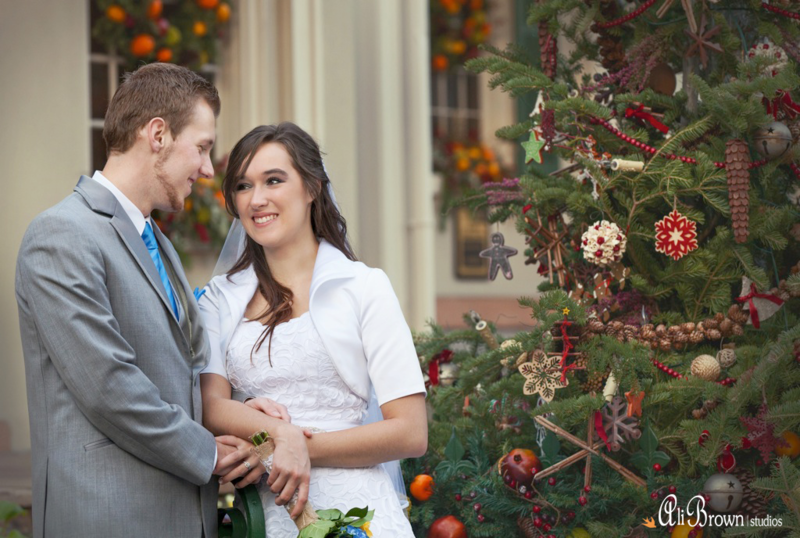 Kodey and Sarah were married just days before Christmas. 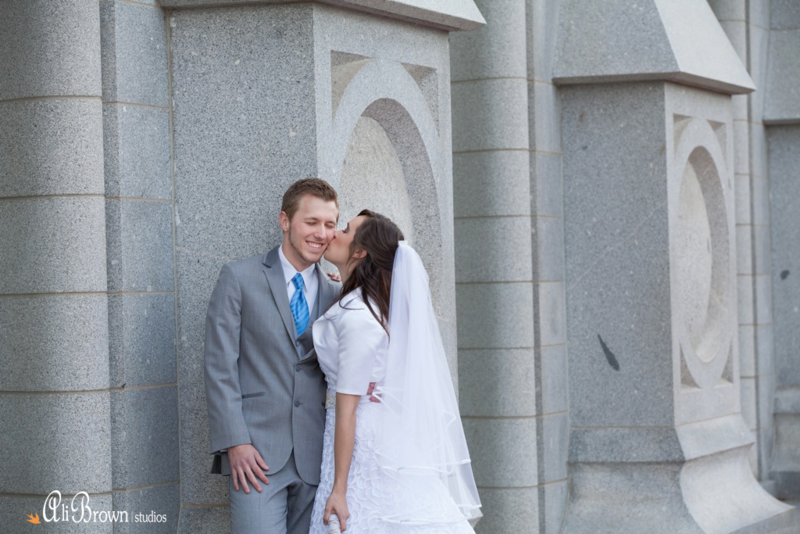 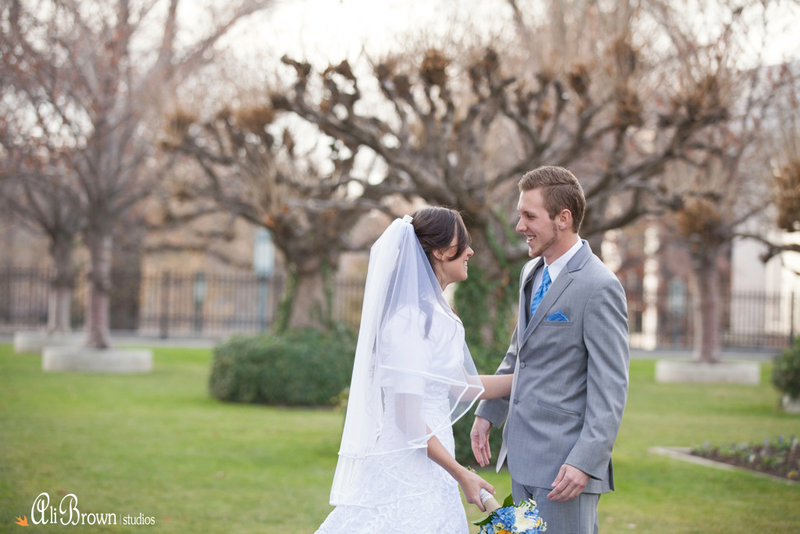 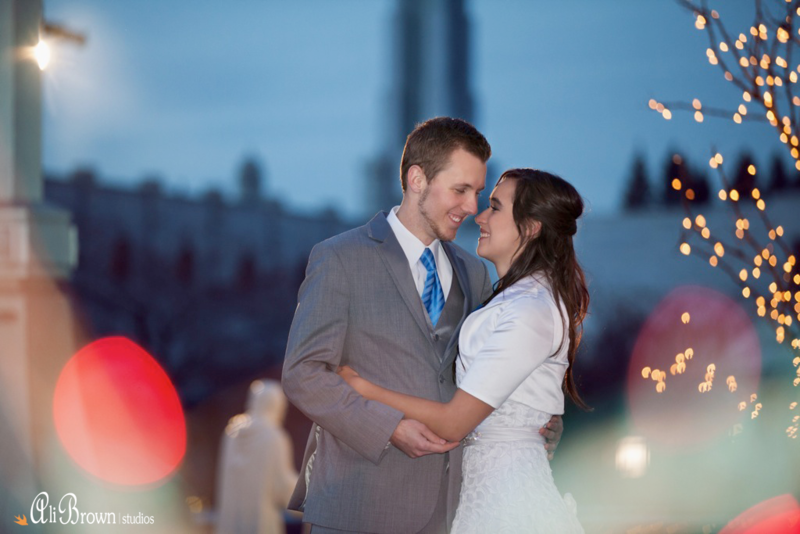 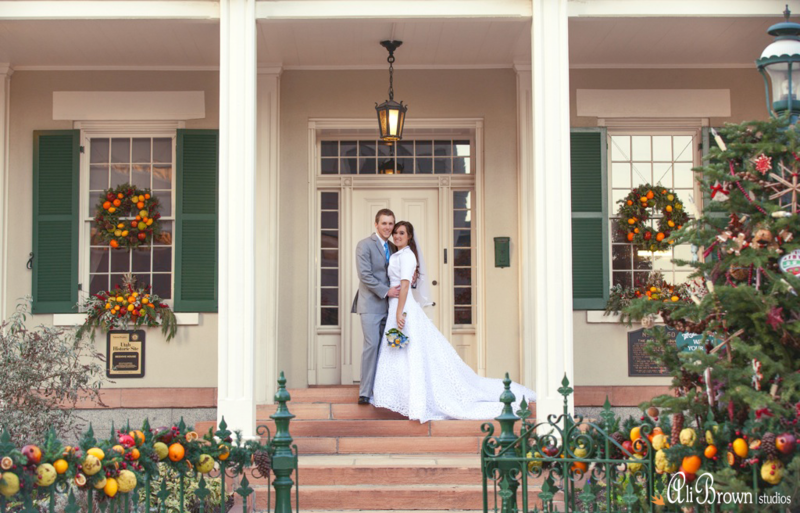 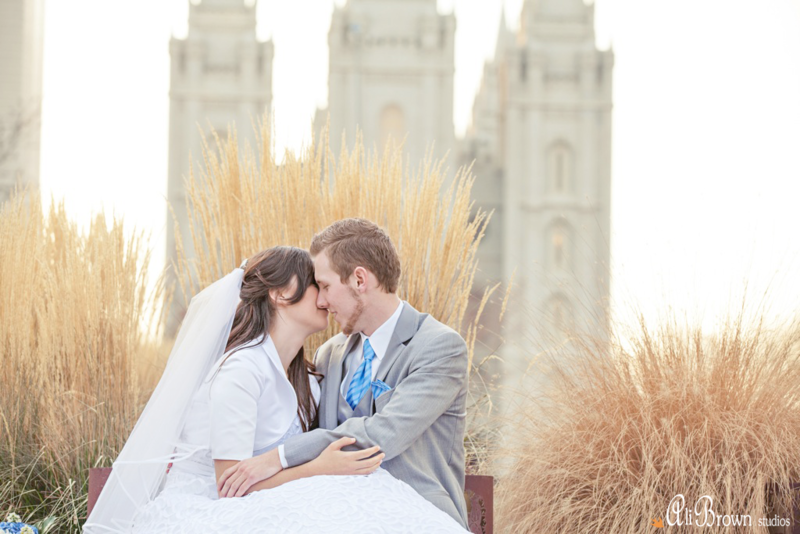 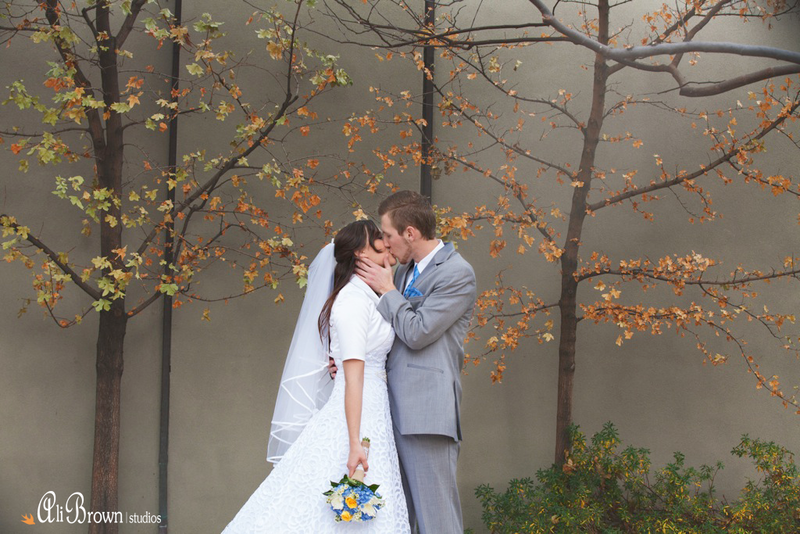 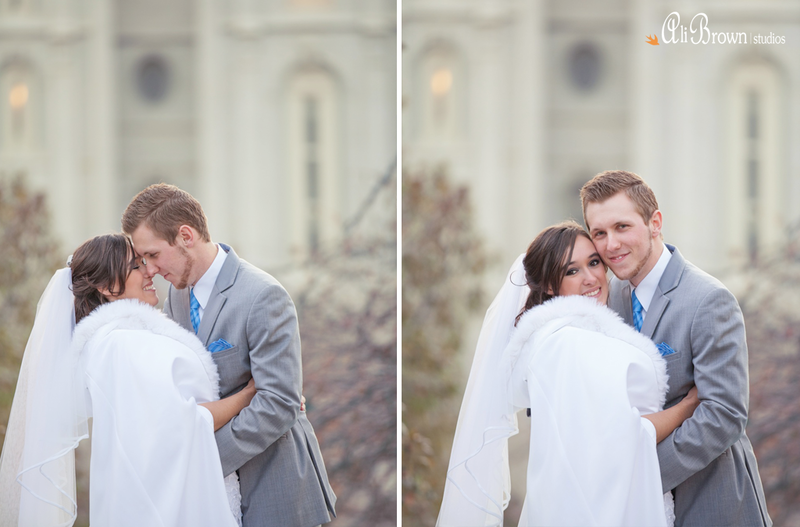 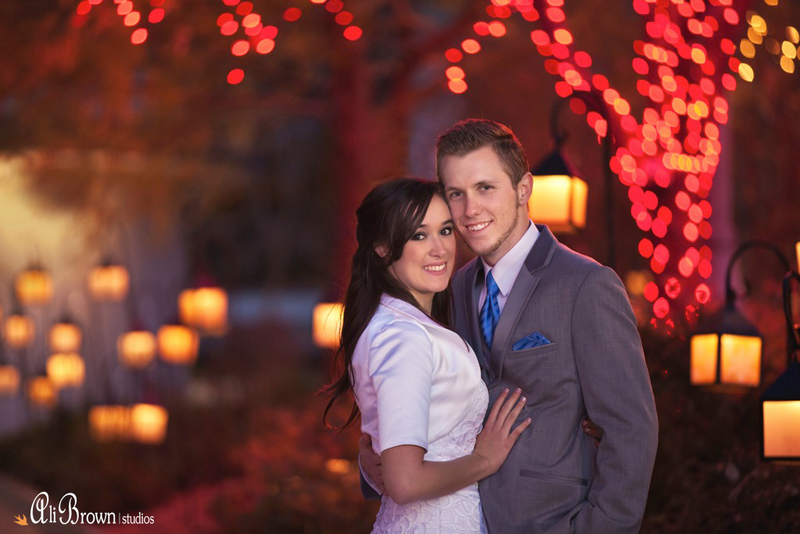 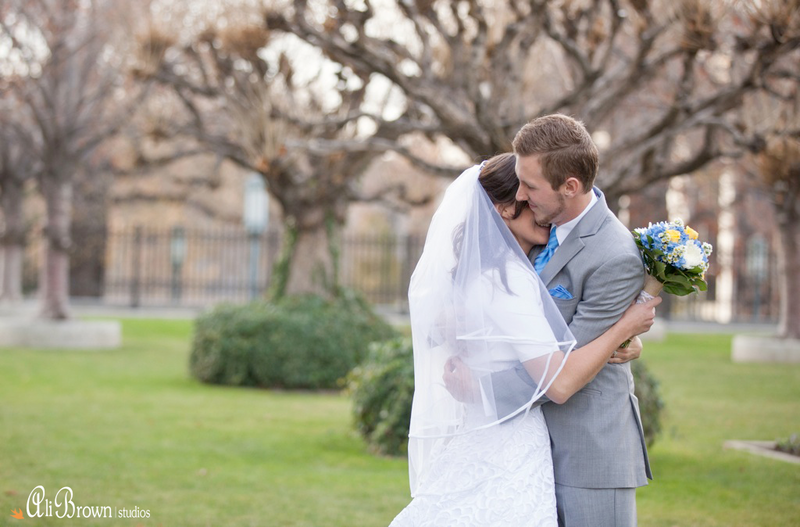 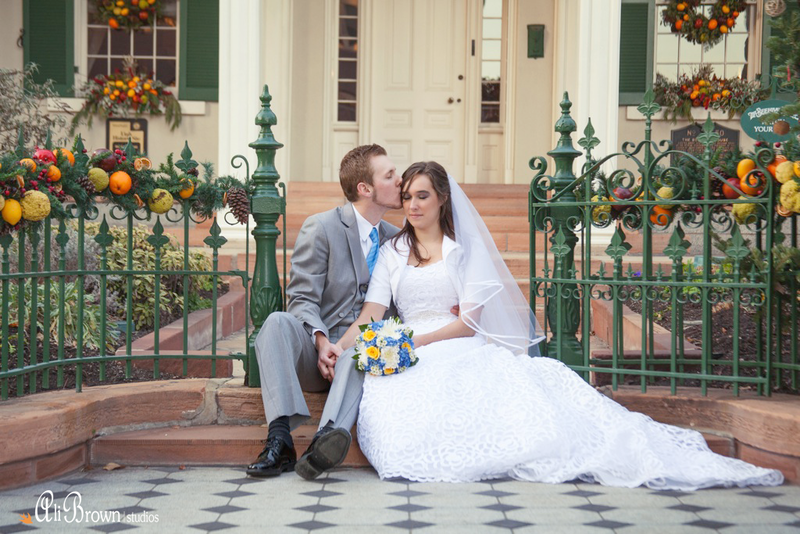 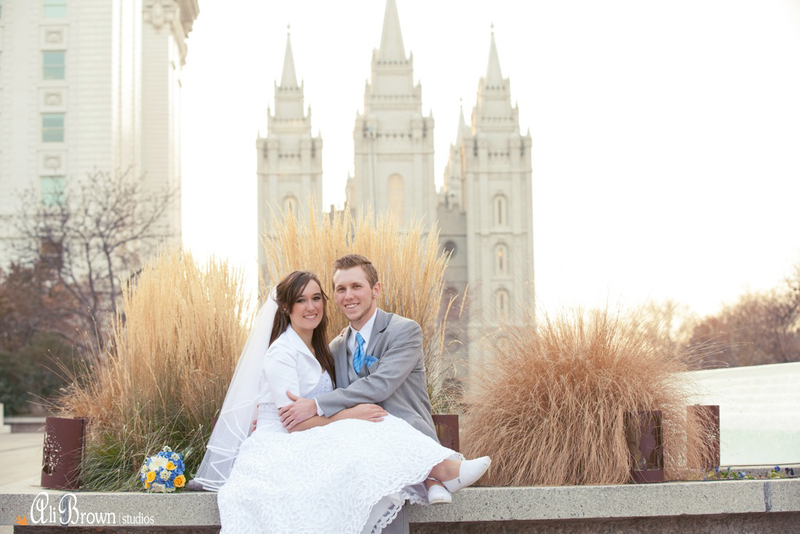 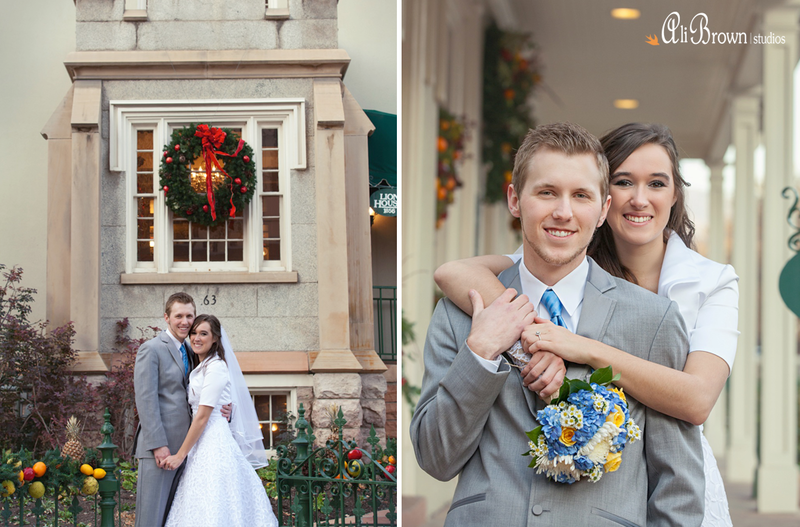 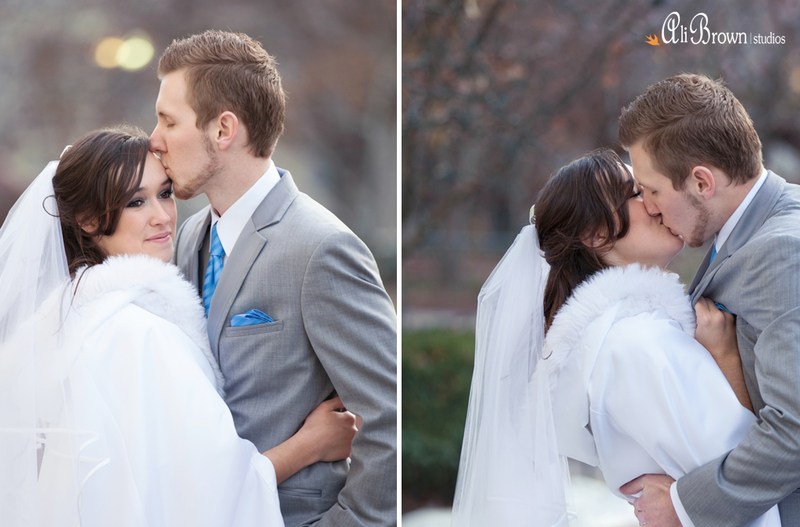 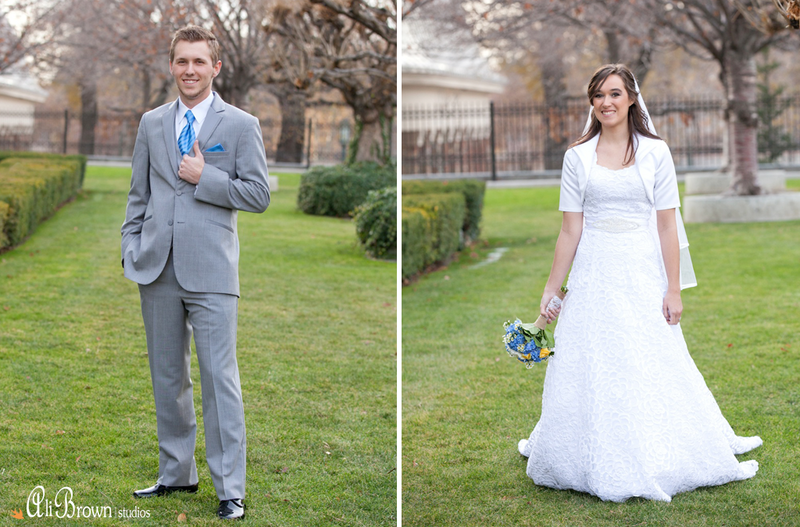 With December weather being a bit unpredictable they decided to do their formal session at the same place they were getting married, the Salt Lake Temple. 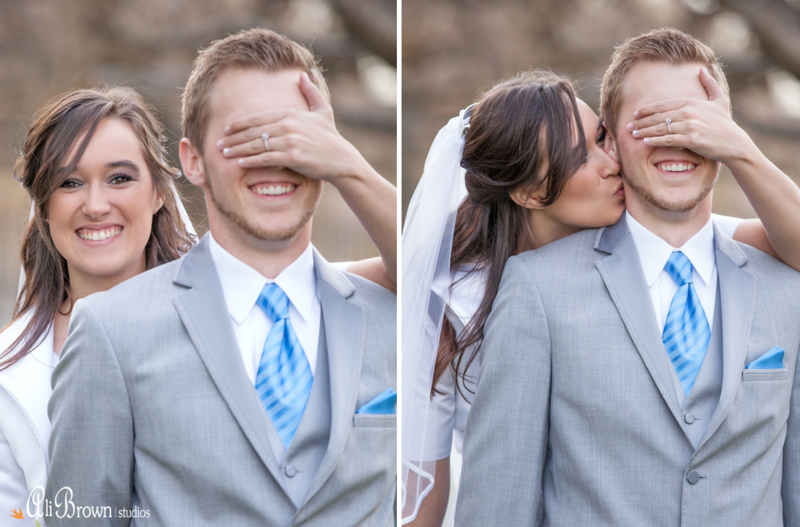 It was a smart move for sure! 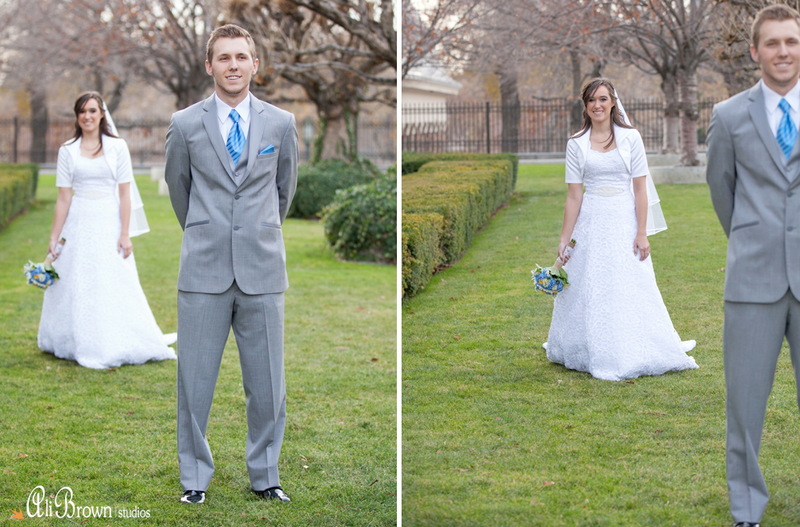 The day of their formals the weather was unusually warm for December (and it poured on their wedding day) I’m so glad we got to take our time and get the shots we wanted while the weather cooperated instead of rushing through it on the wedding day. 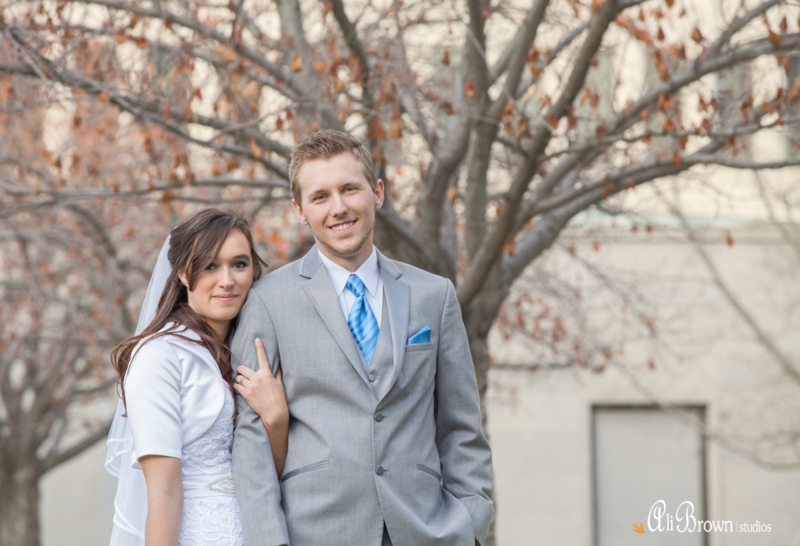 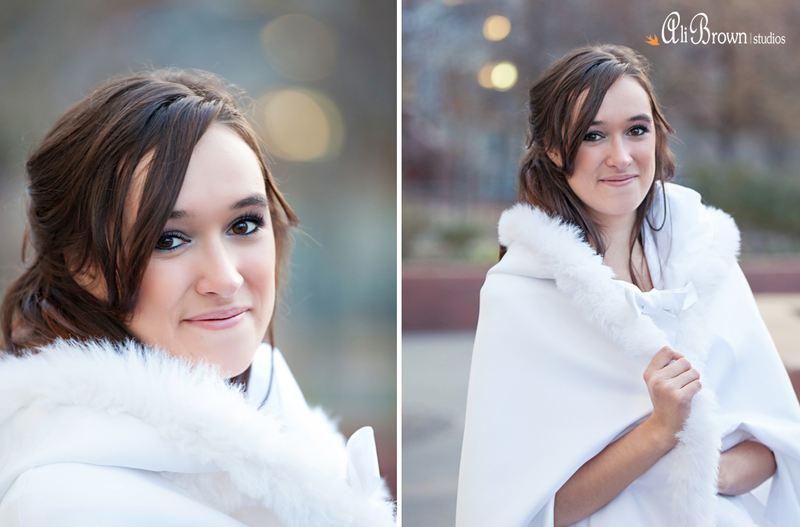 They started their session with a “first look”, revealing Sarah’s gorgeous dress! 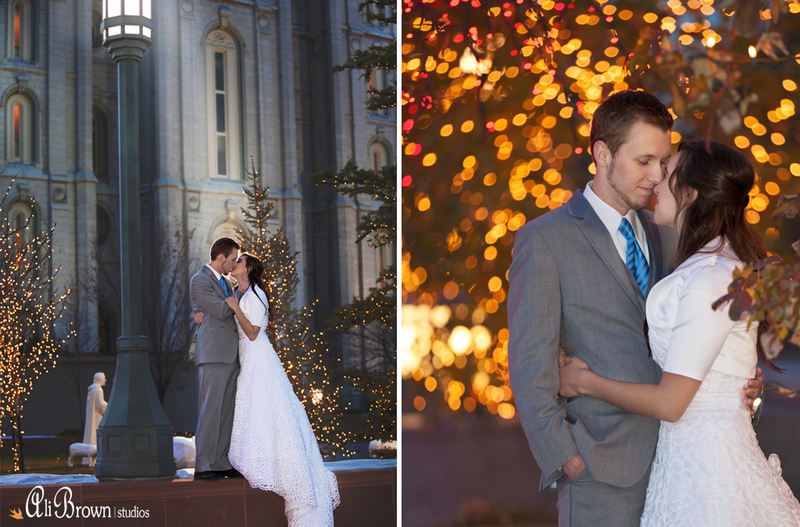 We got lots of stunning images and the Christmas lights added a little magic to the night.